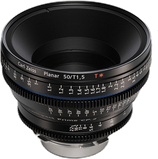 The Compact Prime CP.2 lenses are the world’s first cine lenses designed for use with dSLR cameras. 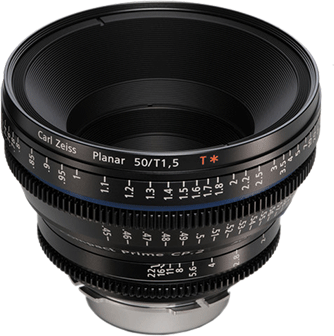 They are manufactured to even higher standards than standard Zeiss ZE and ZF lenses with 14 blade aperture rings, and tighter tolerances with low distortion and color matching. They are built with standard Cine style housing with standard focusing and iris gearing, manual iris control, and accurate lens calibration scales.